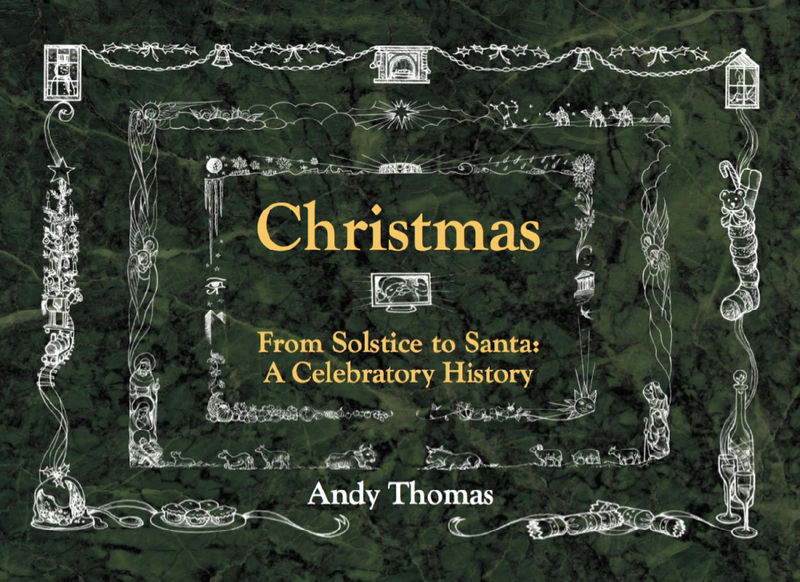 In this intriguing and entertaining journey, Andy uncovers the fascinating background to the festive season, inspired by his annual seasonal presentations. From the ancient ceremonies of light in the darkness to the marking of the birth of a messiah, from medieval ‘misrule’ to Santas and sleighs, the time around the winter solstice has long been an occasion for rejoicing. Yet Christmas traditions have splintered into many guises and seasonal celebration was even banned in Puritan times. This book tells the fuller story behind the sparkle and merriment and shows why, for all the modern commercialisation, Christmas has survived and still has meaning for us today. Currently available only as a limited edition through Andy. Details of how to obtain the book can be found here. 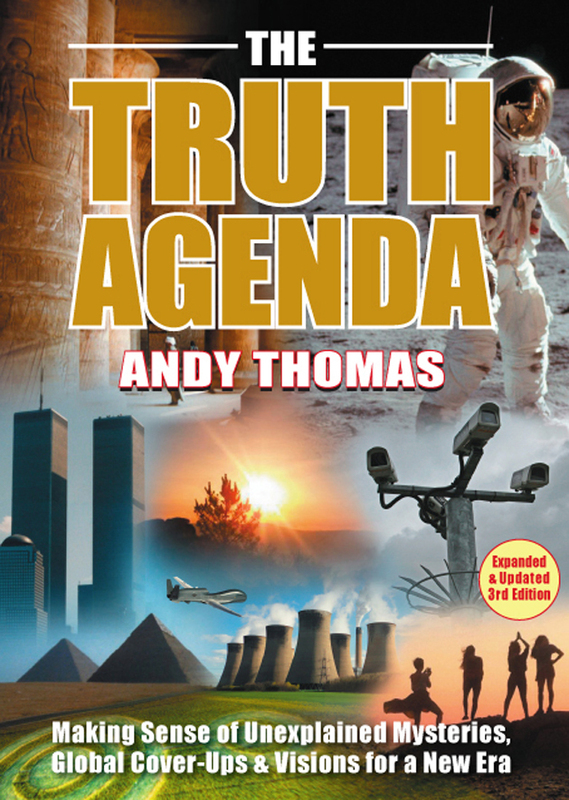 A comprehensive round-up of some of the world’s most famous conspiracy theories and the evidence behind them, Andy picks up on some of the themes in The Truth Agenda, but focuses solely on the ‘harder’ aspects, while delving into brand new areas. 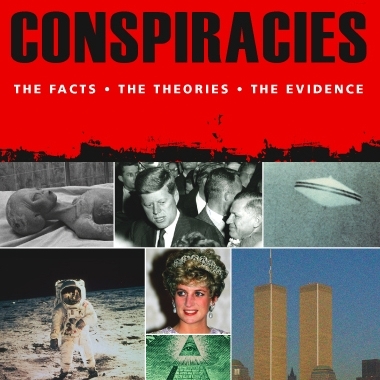 As well as looking at the social background to conspiracies, and their impact and implications, the book explores just why conspiracies continue to fascinate and why it is so important that the world takes it more seriously, laying bare the evidence in an accessible, balanced and stirring fashion. Full details can be found here, and signed copies are available here. 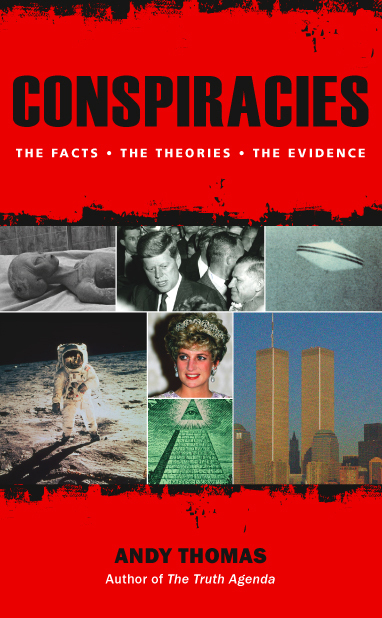 An extraordinary and accessible overview of alternative views, investigating paranormal mysteries, conspiracy theories and the belief of many that the world is now undergoing a ‘New Era’ of massive transformation, as prophesied by several ancient cultures. Widely acclaimed as the best guide of its kind, with many illustrations, it literally makes sense of what can sometimes seem overwhelming and complex areas, pulling the threads together in a very easy to understand format. 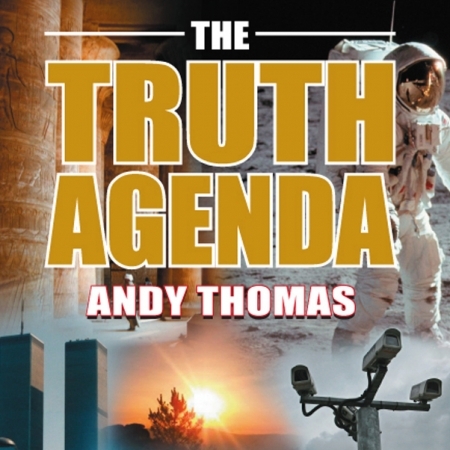 The Truth Agenda has been hugely influential and is still in print seven years on. Full details can be found here, and signed copies are available here. 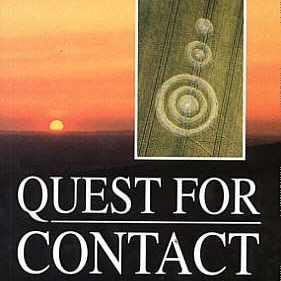 A concise and fascinating guide to the ever-enduring and always controversial crop circle mystery, the main issues and theories around it are all outlined here in an informed and accessible style. 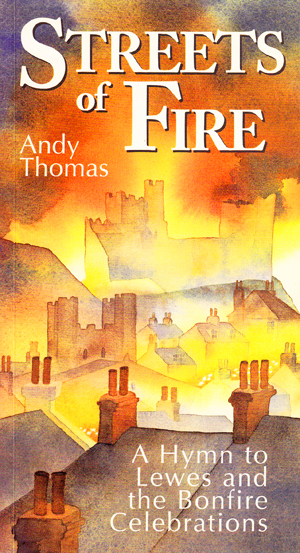 Originally published in 2004, with Andy as editor, this full colour book was entirely revised and updated in an improved and more comprehensive layout in 2011 with Andy as sole author. 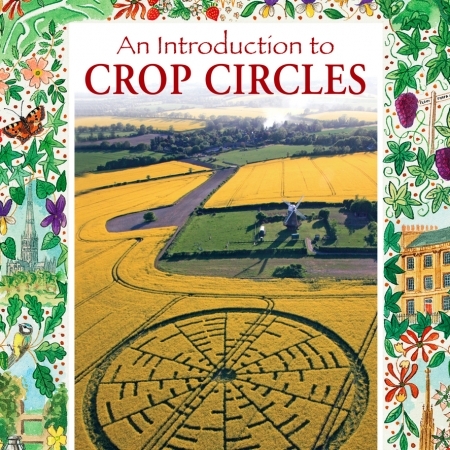 An Introduction to Crop Circles is a consistent bestseller in many British tourist outlets and is a both a perfect starting point for newcomers and a good refresher for aficionados. 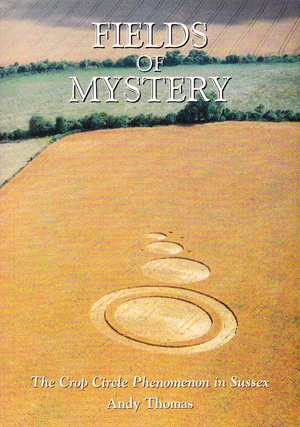 The book includes the only ‘crop circle timeline’ available in print; an at-a-glance chronology of the mystery’s development year-by-year, detailing many important moments in the continuing evolution of both the phenomenon itself and the thinking around it. Details and signed copies are available here. This book collects together some edited transcripts of Andy’s pioneering presentations at the renowned Glastonbury Symposium conference (see here). 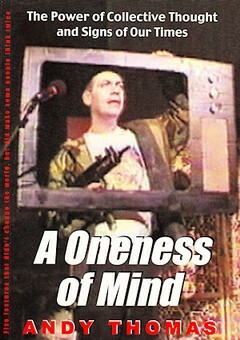 Reaching towards the themes which would eventually culminate in The Truth Agenda, A Oneness of Mind sowed important seeds in the developmental path of Andy’s work, looking at some of the key issues and problems in the world which could be resolved by both positive thought and collective action. A little more basic than his later writings, there are still some constructive ideas here, expressed with honesty and wit. Illustrated with photos of some of the more theatrical moments of Andy’s renowned lectures (hence the somewhat odd cover of him holding a gun with his head stuck through a TV set! ), the compilation of this material marked an important turning point for Andy’s future direction. Details and signed copies are available here. Published simultaneously with A Oneness of Mind, Swirled Harvest is an intriguing compilation of articles written by Andy for SC journal and the Swirled News website between 1992-2001, together with one brand new piece. 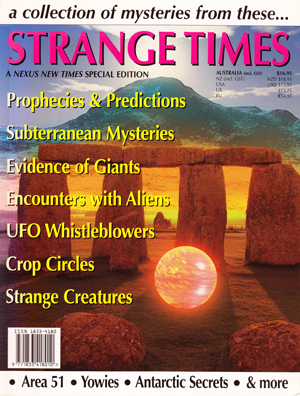 Primarily covering the crop circle mystery, but also other aspects of paranormal research, it takes the time to explore some less-covered aspects of the circle world, such as the manipulative media response to the phenomenon or the sometimes curious vagaries of mystery aficionados themselves. The selection contains the most detailed analysis yet published of the highly controversial 1996 video of a crop formation appearing, while other events such as the impact of the 2002 Mel Gibson blockbuster crop circle film Signs are examined. Swirled Harvest makes for a valuable and occasionally hilarious document, which serves as good training for anyone considering becoming more deeply involved in the ‘alternative’ world. Details and signed copies are available here. 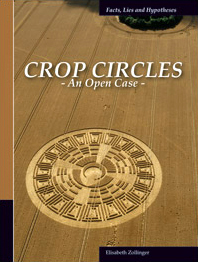 This broad overview of the crop circle phenomenon has been hailed widely as the definitive guide and was published both in the UK and the US. 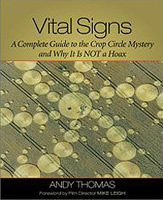 Containing many colour photos and diagrams, Vital Signs gives a comprehensive history of the circles and explores most of the possible theories that might account for the mystery, whilst making a robust case that it cannot all be accounted for by human activity. 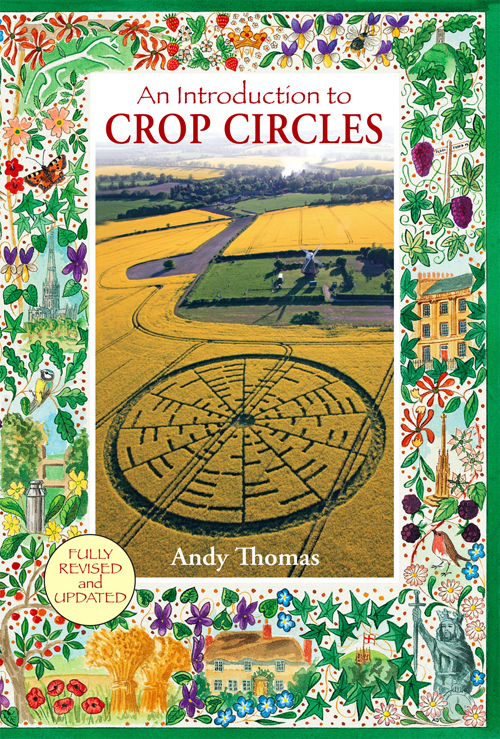 Its sharp analysis and evidence-based discussion, picking up on Andy’s live presentational style, made the subject palatable to a much broader audience than many other books on crop circles, and it is still used as a ‘standard text’ by many researchers. Updated and expanded in 2002, this version was nominated for Kindred Spirit’s Best Book awards. Details, with online ordering links, can be found here. 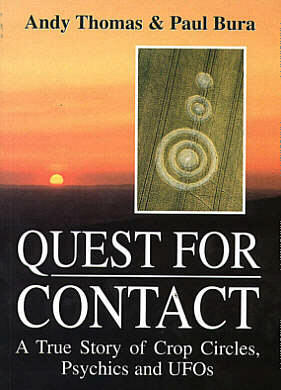 Co-authored with the late Paul Bura, Quest For Contact is a more personal document recording investigations carried out by Andy, Paul and other members of the Southern Circular Research team between 1992-1995 in an effort to psychically interact with whatever forces might be behind the crop circles. Told in a chronological and almost novel-like style, the book records their remarkable attempts to film a crop formation appearing and relates the successes, failures, camaraderie and extraordinary occurrences and sightings that punctuated the team’s three-year project. Though a more specialist work than Fields of Mystery (below), many found this indirect sequel, illustrated with numerous photos, a moving and motivating document that inspired other circle enthusiasts to try similar experiments around the world. Online ordering can be found here. Andy’s first book came about when the director of the Sussex-based S B Publications approached him after watching a live presentation Andy had given on crop circles. Focusing mainly on the various crop formations which had appeared in East and West Sussex up to that point, Fields of Mystery relates their details and records the work carried out by Southern Circular Research, of which Andy was a founder member. Already editor of the then monthly circle journal SC (Sussex Circular), Andy applied his knowledge and experience to produce a useful record of the fascinating and strange events in the Sussex fields, with many photos and diagrams. 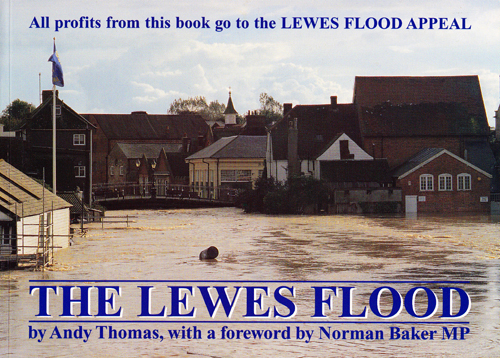 The book sold well and found an audience beyond the local shelves, raising much wider awareness of Andy and his work. Online ordering can be found here. 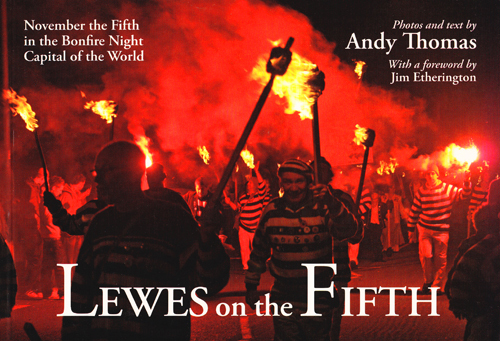 In addition to his fascination with mystery subjects, Andy has produced four books on his birth town of historical Lewes in East Sussex, England, copiously illustrated with his own colourful photographs. Streets of Fire (S B Publications, 1999, 76 pages, available here) was an intimate portrait of the complex and spectacular local Bonfire Night celebrations, unrivalled anywhere in the world, while The Lewes Flood (S B Publications, 2001, 52 pages, foreword by Norman Baker MP, available here) was an account of the 2000 disaster which hit the town; the book raised thousands of pounds for the consequent local Flood Relief charity. 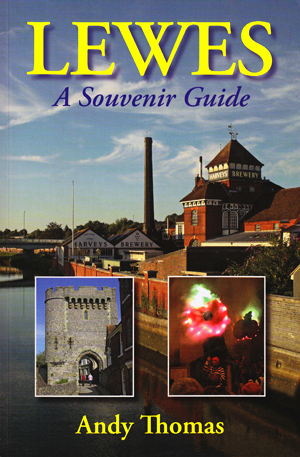 Lewes – A Souvenir Guide (S B Publications, 2007, 86 pages, available here) is a photo-based record of the history, sights and everyday life of Lewes, while its partial-sequel Lewes on the Fifth (S B Publications, 2008, 74 pages, available here) returns to the subject of Bonfire Night, but this time focusing on the visual impact of the event. 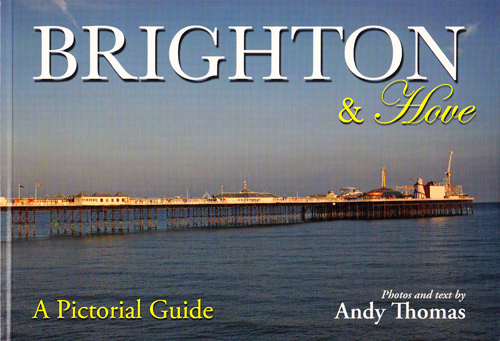 Widening the local history theme, Andy’s book Brighton and Hove – A Pictorial Guide (S B Publications, 2009, 90 pages, available here) celebrates the nearby city of Brighton in the same colourful format. 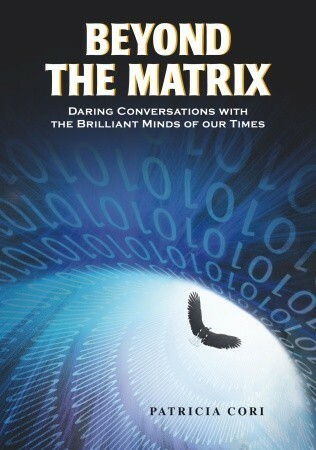 Beyond The Matrix (North Atlantic Books, 2010, 433 pages), by well-known Italian-US author and spiritual talk show host Patrica Cori, subtitled Daring Conversations With the Brilliant Minds of Our Times, features a full-length interview with Andy on his crop circle investigation work, amongst chapters on luminaries such as astronaut Edgar Mitchell, astrophysicist Michio Kaku, New Age guru Drunvalo Melchizedek and UFO investigator Stanton T Friedman. The book, now translated into several languages, is a good compendium of many of the key alternative subjects of the moment. Details, with online ordering links, can be found here. 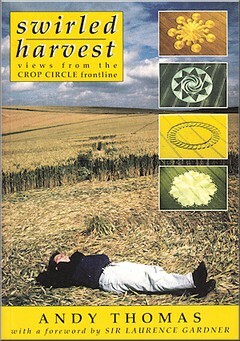 Crop Circles: An Open Case (Elizabeth Zollinger, 2012, 192 pages), by Elizabeth Zollinger, features another interview with Andy amongst dialogues with other researchers, and Andy is widely quoted throughout the general text from his books and articles over the years, in support of a non-sceptical view of the ongoing circle phenomenon. The book confronts the controversies and debunkers head-on and provides a good case for the circles’ continuing status as an unsolved mystery. Details, with online ordering links, can be found here. Andy has also written forewords for several books by different authors over the years, including Forbidden Science (UPSO, 2004, 226 pages, available here), by Ian C Baillie, Crop Circles: History, Research and Theories (Wessex Books, 2011, 218 pages, available here), by Eva-Marie Brekkesto, and The Secret History of Crop Circles (CCCS, 1998, 160 pages, republished as an updated e-book 2015, available here), by Terry Wilson. 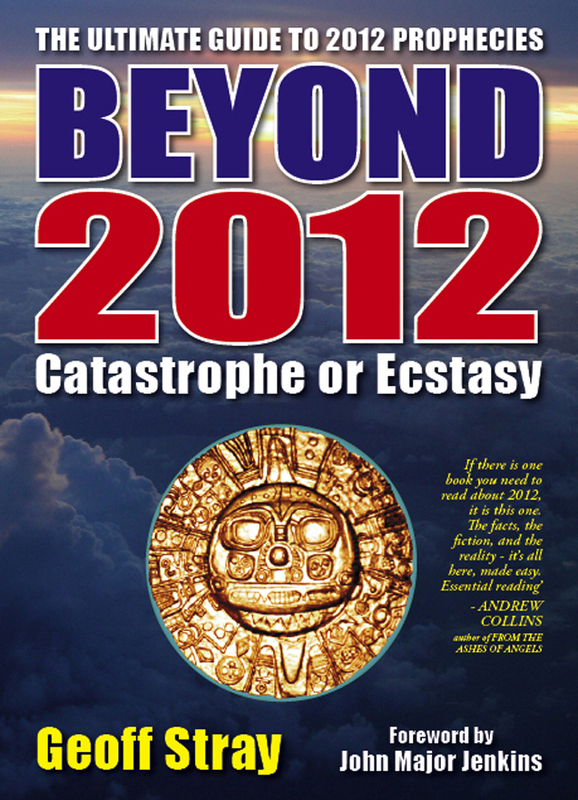 Andy has edited a number of books, including Joeb: Servant of Gaia (Symbol Creations, 1995, 64 pages, out of print), by Paul Bura, Stepping to the Drummer (Bosgo Press, 2000, 149 pages, available here), by Paul Bura, and Beyond 2012: Catastrophe or Ecstasy (Vital Signs Publishing, 2005, 352 pages) by Geoff Stray. 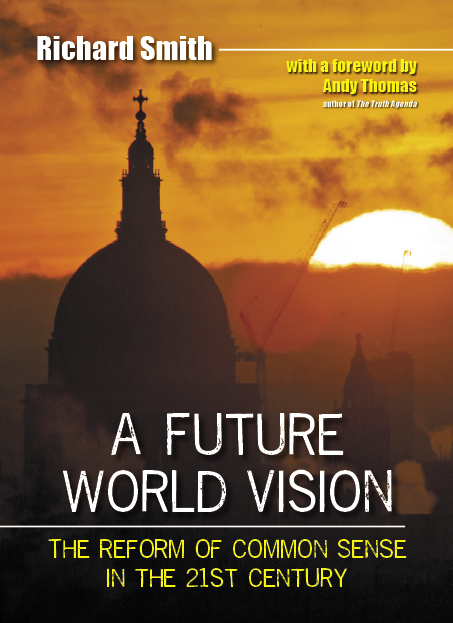 Still widely considered the best overview of the 2012 prophecies phenomenon, and no less relevant because the year has now gone past, Beyond 2012 is highly recommended to anyone still trying to understand what the prophecies for our times are really all about. Details, with online ordering links, can be found here. 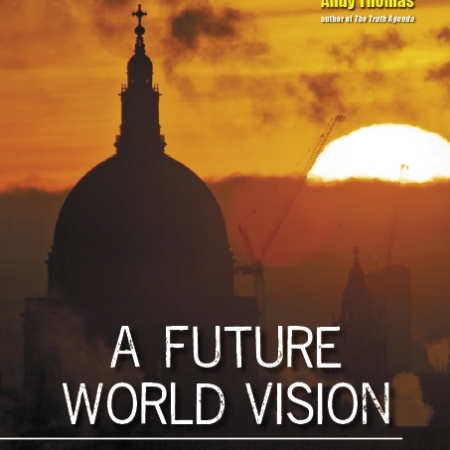 Most recently Andy has edited and published A Future World Vision, by Richard Smith (Vital Signs Publishing, 2015, 274 pages), a very readable and accessible guide to simple but crucial changes the world can make to positively move important things forward, socially, politically, economically and practically – a timely and useful handbook for extraordinary times. Details, with online ordering links can be found here.